Have you been injured at work? In a Motor Vehicle Accident? Or in a Public Place? Legal Injury helpline is a free legal advisory service offering free legal advice and free case reviews to get compensated fairly. Obtaining compensation is your legal right and entitlement and we can put you in touch with the right experienced injury compensation lawyer. 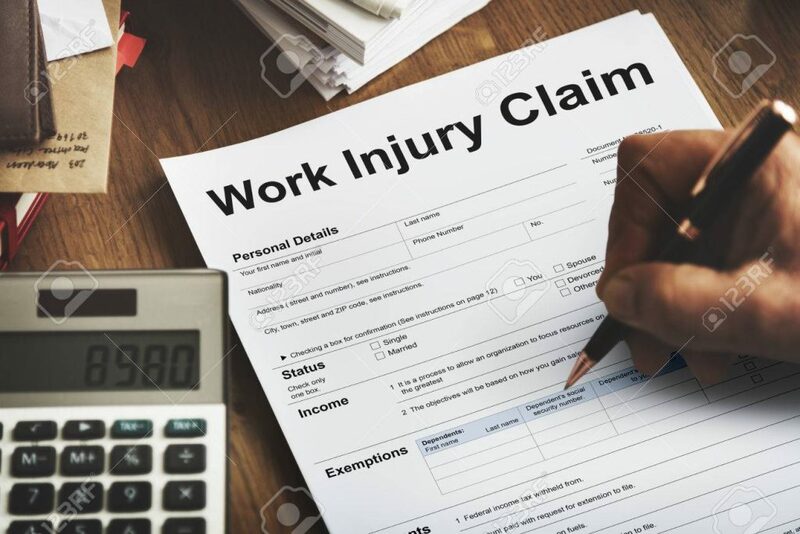 Lodging a claim for injuries sustained can be stressful; you may feel like you do not know what you are doing, or even if you have lodged the claim in the right place. At legal Injury, we will talk you through the process so you understand how the legal system works and we will guide you through it. We deal with thousands of injured victims every year around the country and get them the compensation in which they are legally and rightfully entitled to. Dealing with the insurance company can seem fine as they pay for your medical expenses and the time you have had off work. When it comes to receiving a payout, it’s not so good. Compensation can be limited as the procedures for working out an offer differs compared to how a personal injury claims solicitor would work out an offer. Talk with us today and see what you can claim and see what you are entitled to. Remember once you accept an offer (by signing the ‘Notice of Assessment’) from an insurance company then ‘as a rule’ that’s it, irrespective of whether the offer was fair, reasonable or the injury worsens you will receive no more compensation – You will be signing away your rights! Copyright © 2019 Legal Injury. All Rights Reserved.